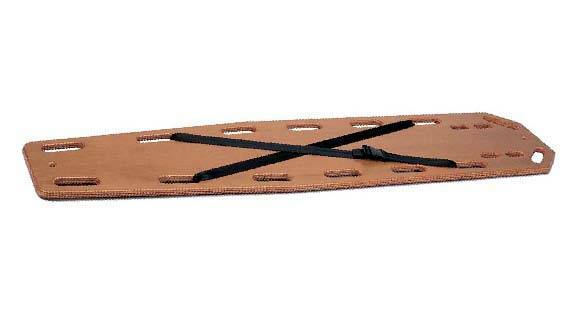 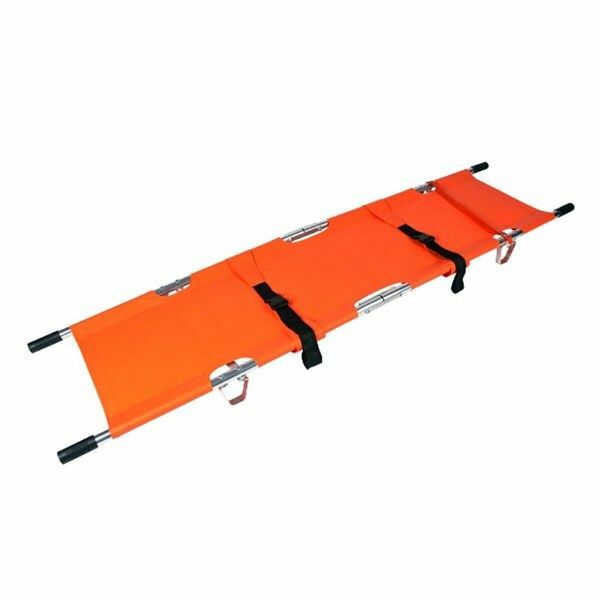 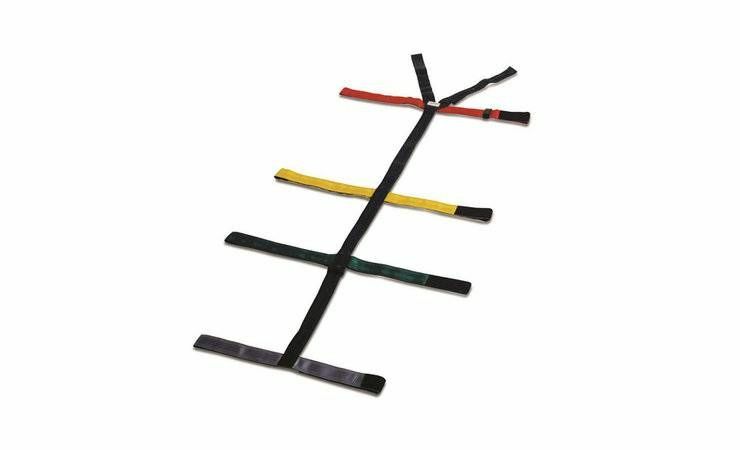 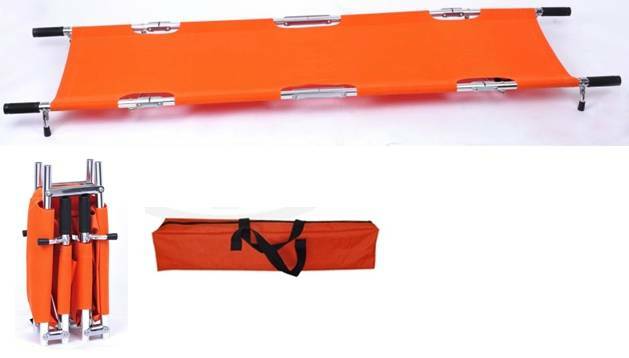 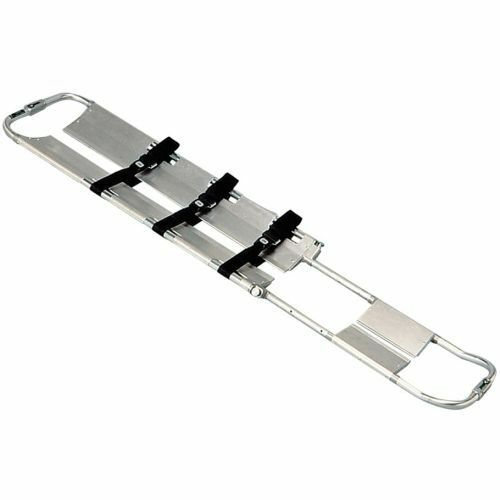 of stretchers.They come in different sizes and designs to suite a broad spectrum of use. 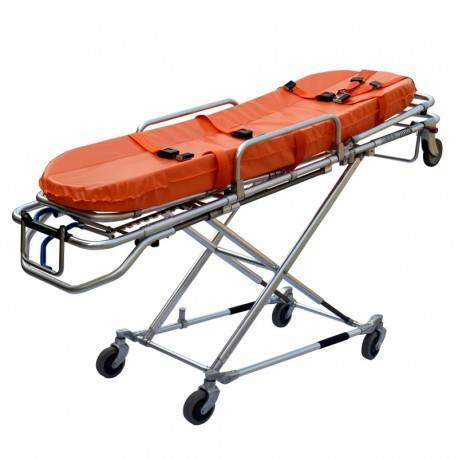 Browse through this section and find out your choice.Learn More. 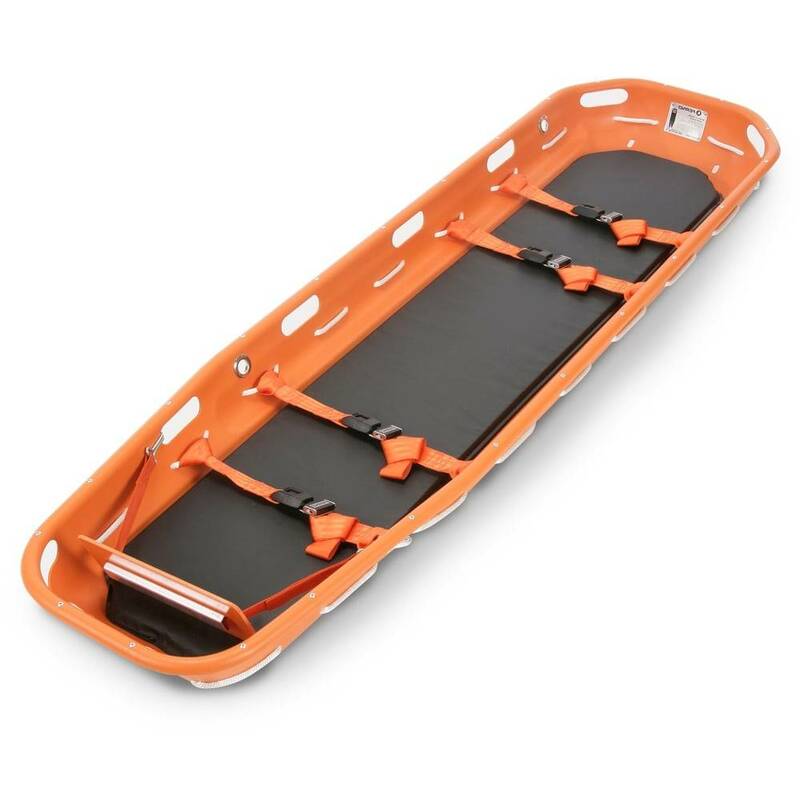 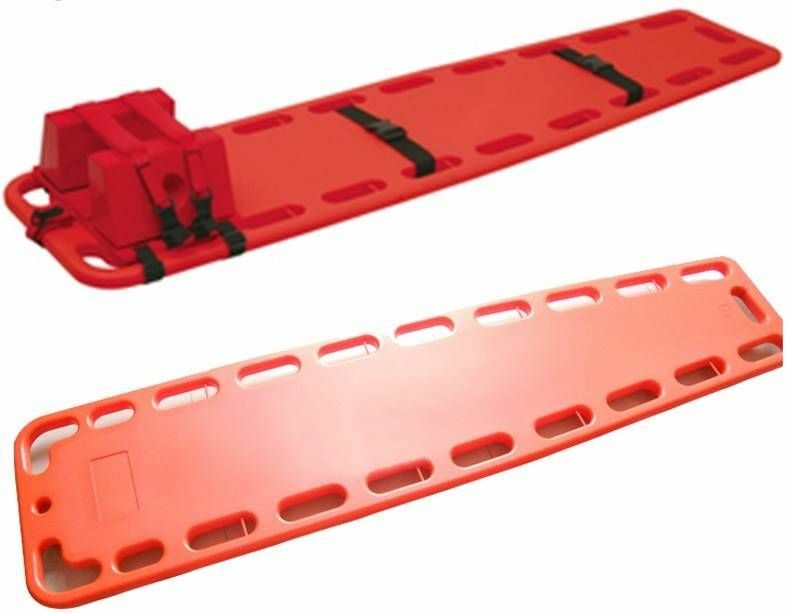 For every 5 Stretchers that you buy from us you get a free vehicle first aid kit courtesy of SafeMed!